The Livingston County Home & Garden Show — center of the home improvement ideas-and-inspiration universe — is starting its 51st year with its biggest and best event ever. Set for Friday, March 21, through Sunday, March 23, at the Howell High School Fieldhouse, 1200 W. Grand River Ave. in Howell, the 2014 show is hosted by the Howell Area Chamber of Commerce. Major sponsor is Hartland Insurance Agency; media sponsor is Livingston County Daily Press & Argus; Kid’s Entertainment is sponsored by Roy’s Autoworks; First Impression Print & Marketing is the event’s ticket sponsor; Costco Warehouse is the exhibitor coffee sponsor; and Lifetime Family Chiropractic is the Taste of Livingston County carryout container sponsor. The show debuted in 1963, when the average new home cost $12,650, new cars averaged $3,200, gas was 29 cents a gallon and John F. Kennedy was president. The color orange reigned supreme, as did shag carpeting, painted brick, and ornate pendant lighting. Since then, the Livingston County Home & Garden Show has grown. This year, nearly 200 exhibits bring together consumers and exhibitors in an extravaganza of products and projects that enhance our homes, inside and out, and save time, energy and money. This year’s Livingston County Home & Garden Show features a whole lot more than just home improvement. Show-goers can sample great food, enjoy a Fine Arts Show, get important information at the Community Resource Fair, dispose of personal documents at the Shred Day event, consult with master gardeners, and check out new cars and trucks from local auto dealers. NEW THIS YEAR is the Neighborhood Marketplace, a wonderful cash-and-carry shopping opportunity for handmade items, delectable chocolates, gourmet pet treats, smoked meats, jewelry and much more located on the main floor of the field house. Also planned are special activities for kids, prizes and giveaways galore. It all adds up to the 51st annual Livingston County Home & Garden Show, the biggest and brightest ever. Barone singled out Art Craft Display and Country Lane Flower Shops for their work on the Livingston County Home & Garden Show. The Balloon Sculptor (Tim Thurmond) will be working on an extra-special home-themed balloon sculpture throughout the day on Friday. His creation will be on display in the balcony area beginning at noon Saturday. He will also be on hand to make free balloon animals for the children! The popular Taste of Livingston County — which has become an annual pilgrimage for hungry folks eager to sample a wide variety of food — runs 11:30 a.m. to 3 p.m. Saturday in the Howell High School cafeteria. This year’s Taste is the biggest one in recent history. Throughout the Home & Garden Show weekend, the work of local artists will be on display in the Howell High School commons located next to the high school cafeteria. 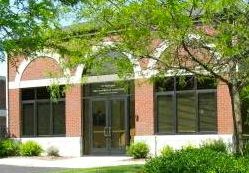 The popular arts show is coordinated by the Livingston Fine Arts Association, and all art on display is available for sale. Hosted by the Livingston County United Way, the Community Resource Fair features a wide variety of local non-profit and community organizations. The Shred Day event, set for 10 a.m. to 2 p.m. Saturday, is open to the public. Corrigan Record Storage will collect business and personal documents for shredding at its facility following the event FREE of charge! Just look for the Corrigan Records truck in the circular drive near the Field House parking lot. From 10 a.m. to 2 p.m. Saturday, Saint Joseph Mercy Health Systems will be offering free blood pressure checks, body mass index measurements and information/consultative services for the Health Exchange Marketplace. Master gardeners will be on hand from 10 a.m. to 6 p.m. Saturday to answer all your questions about your home gardening projects. There will also be landscape companies showcasing the latest and greatest in outdoor trends and supplies throughout the Home & Garden Show weekend. Each day of the show, one lucky person will win $500 in Home Show Bucks, spendable just like cash with any of the Home & Garden Show exhibitors. All event-goers need to do is fill out their ticket stub for a chance to win. In addition to the daily winners, an additional $500 in Home Show Bucks will be awarded in a special drawing of visitors to the show’s balcony area. 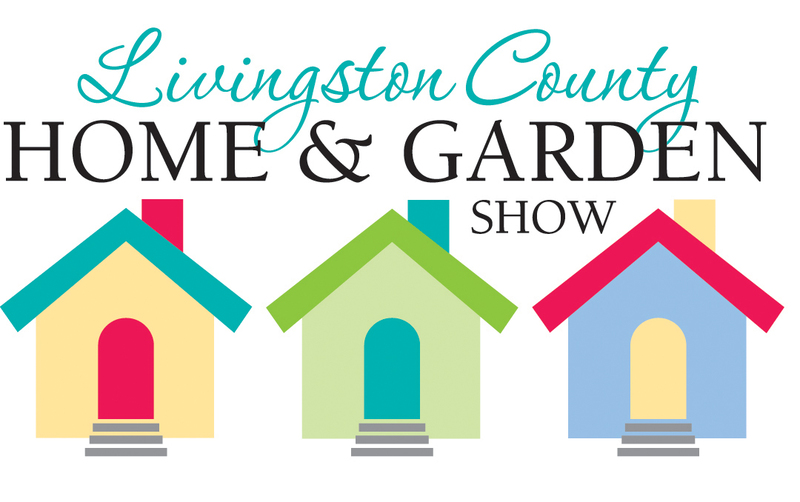 The Livingston County Home & Garden Show is open 5-9 p.m. Friday, March 21; 10 a.m. to 8 p.m. Saturday, March 22; and 10 a.m. to 4 p.m. Sunday, March 23. Admission is $6 for adults and $5 for senior citizens (60+). Children and students accompanied by an adult are free. The first 50 people in line at the ticket window on Friday get in for FREE. 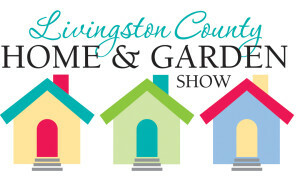 The ticket window opens at 4:30 p.m.
For more information on the Livingston County Home & Garden Show, contact Brenda Barone at the Howell Area Chamber of Commerce. Reach her by phone at (517) 546-3920, or email her at bbarone@howell.org. You can also visit the Livingston County Home & Garden Show website at livingstoncountyhomeshow.com.